Spotsylvania Animal Hospital is excited to welcome our new veterinarians, Dr. Meaghan Corbett and Dr. Shannon Baker! Serving Spotsylvania since 1981 and proud to provide veterinary care to the local Spotsylvania County Sheriff’s Department K-9 Unit! We are proud to offer Senior discounts, as well as, a salute to our veterans and service members with a military discount! 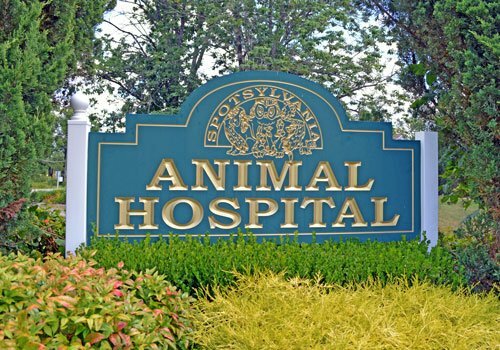 Spotsylvania Animal Hospital provides loving care to the dogs, cats, and exotic pets of Spotsylvania, Virginia. We are a full-service veterinary clinic—offering everything from checkups and vaccines, to specialized surgeries and urgent care! Spotsylvania Animal Hospital is rated 4.4 out of 5 based on 102 reviews from around the Web. The compassion and respect shown to our old man was wonderful!!! I'm so appreciative of their concern for him and us. Thank you so much! She obviously loves her job and cares deeply for animals. Very Caring! Wouldn’t take my dog or cat, anywhere else. Proudly serving Spotsylvania County, Virginia and surrounding areas—including Fredericksburg, Stafford, Caroline County, Louisa County, Tappahannock, Quantico, and King George County! 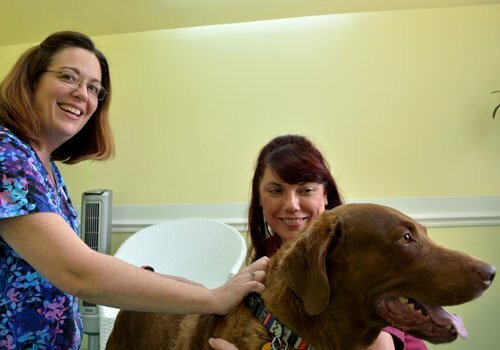 Our professional staff members are committed to providing the best veterinary services for your pet in the area! Visit our facility located in the downtown historic area of Spotsylvania, Virginia. Go to our location and contact information to schedule a tour or pet visit!